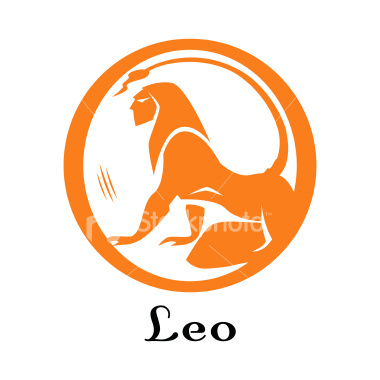 Leo's have been brainwashed into believing that they are about expanse, power and that they are natural born leaders, and they will let you know it as they have a tendency to be high-minded and vocal about their opinions. Most inmates of mental asylums are Leos, where they can be seen being high minded and vocal in their padded cells. A bit harsh maybe, but I can totally imagine myself in an asylum. Reason, Leos are quirky, crazy and extremists. Not the best qualities for sanity. The sooner we realise that we are not the next best thing to God, the better. We have our own pro's yes, but then so do the other eleven. Enough said. Yes you are correct, As a LEO I will agree with you. Nice to know that there is another Leo who knows the con's of being one!